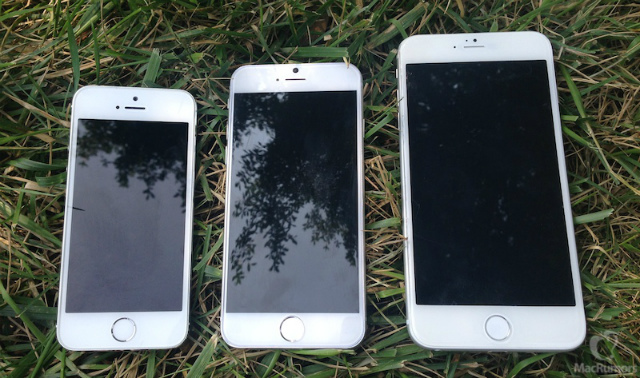 Apple will launch its next-generation iPhone 6 at an event on Tuesday, September 9, reports Re/code. The company has reportedly scheduled a big media event for that date and in the past, September has been a month reserved for the introduction of new iPhones. Following the September 9 introduction, the iPhone 6 will likely be available to customers on a corresponding Friday roughly a week and a half later, possibly September 19.